Uneek is your one-stop shop for quality men, and women's manufactured clothing, with practicality and innovation in design. Uneek is one of the UK’s leading brands for promotional workwear, their ethically produced t-shirts, polos, sweatshirts, hi vis, and outwear garments are made to the highest quality and perfect for all kinds of printing and embroidery needs. The Uneek Classic Polo Shirt provides a perfect mix of high-quality fabric, superb fitting, and a great value price. Uneek are one of the leading brands producing clothing for the promotional, workwear and corporate industries. Producing a quality range of long sleeve and short sleeve shirts in an array of colours for both men and women. Uneek can provide you with a truly professional wardrobe. Uneek offer a full range of good quality affordable jackets from soft shell to fleece fabrics to keep you and your employees warm & dry while at work. 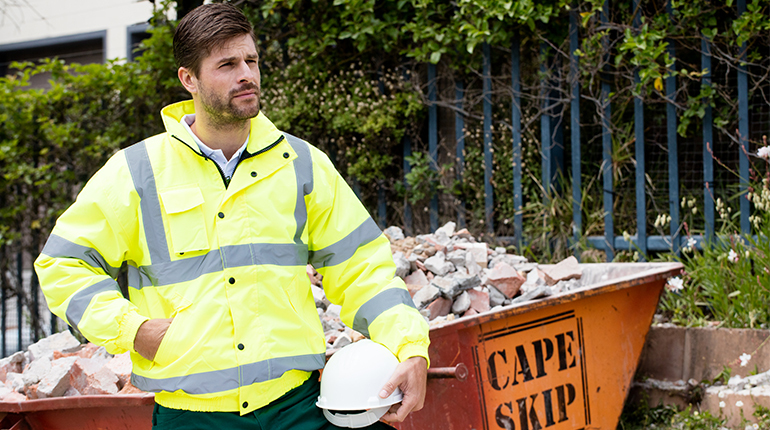 Uneek have produced a versatile hi vis workwear range that will keep you visible while you're at work or around the road network. Established in 1990, Uneek prides itself on quality manufacturing, practical approach, and design innovation. Uneek produce a great kids range of general purpose clothing including polos, sweatshirts, fleece jackets and jogging bottoms ideal for daily wear as well as sports clubs and teams.